The answer comes fast as you turn right and head north on Hwy 965 toward Boot Ranch. The elevations begin to soar, the topography becomes horse, steer, and goat friendly, and you expect the car stereo to strike up the theme from Bonanza as watch for Clint Eastwood galloping up from the next ravine. Upon turning left at the Boot Ranch sign there’s another shift in what you’re seeing, breathing, and experiencing. The surroundings are now luxurious, the air is fresh, and you’re just a clubhouse greeting away from encountering PGA Professional Hal Sutton’s golf dream destination. Everything you absorbed on your way to Boot Ranch played a part in Sutton’s Hill Country epiphany. After more than two decades on the PGA Tour, you’d think Sutton had seen it all. 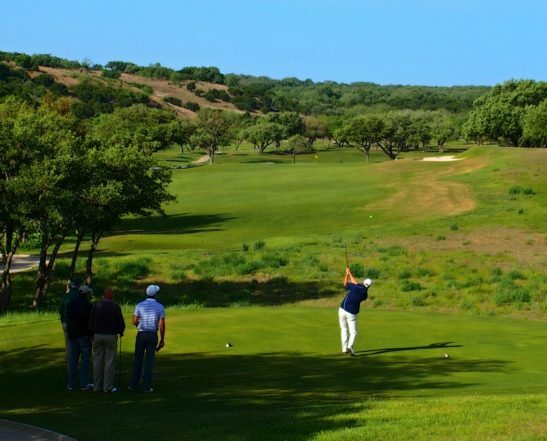 The truth is, Sutton was so enthralled with the raw beauty of these central Texas surroundings he made it his life’s work to create a multi-generational oasis that is the Boot Ranch Golf Community. 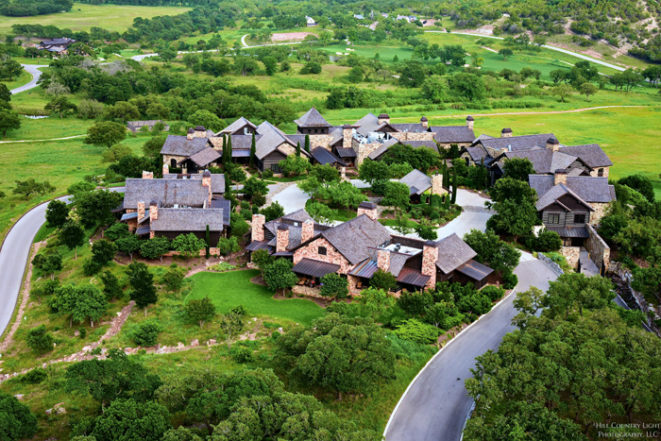 In the decade plus since Boot Ranch opened, there’s been continual investment in the real estate, the housing, the Clubhouse Village, the amenities, and especially the golf. 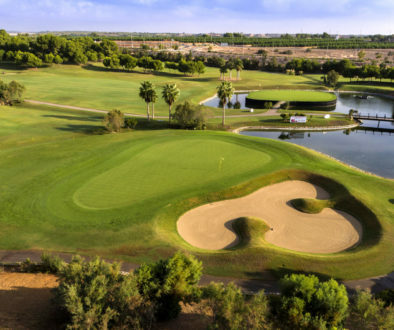 During the past two years the Terra Verde Group invested $6 million into renovating the bunkers, the rough, the greens, and a 1-acre Putting Park that is the largest of its kind in Texas. 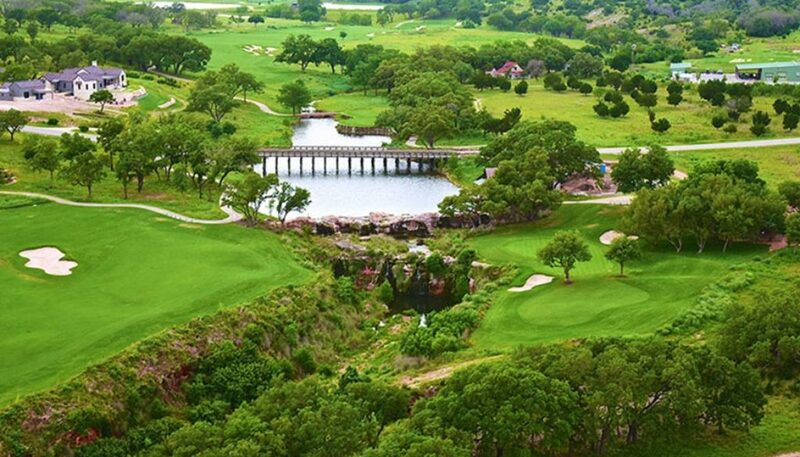 Boot Ranch is a Texas-sized property and this larger than life theme rings true in the opulent clubhouse, pro shop, massive practice facility, and “how can we help you” service, service, service. 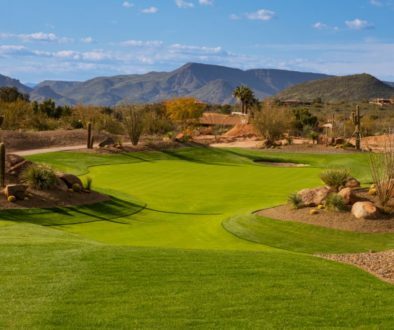 Regardless of what you shoot on this challenging 7,100-yard layout, the Boot Ranch team, as well as the membership, will treat guests with a kindness that is warmer than the first spoonful on a Friday night chili feed. Boot Ranch is more than epic elevations, wind calculations, and undulating greens. Sutton made his course one in which course management is often favored over gripping and ripping. Each Par 5 allows for risk reward on the second shot. Sutton didn’t want his Par 5s to follow a bombs-away mentality when there could be dividends reaped from positioning each shot. Wine enthusiasts will thrill to experience Boot Ranch as a golf and wine double your pleasure getaway. The area’s rocky terrain, temperate climate, and light acidity helps make Texas the fourth largest wine producing state in the nation. The beauty of staying and playing at Boot Ranch is that the Fredericksburg vineyards are all within a 30-minute drive from the property’s entrance. 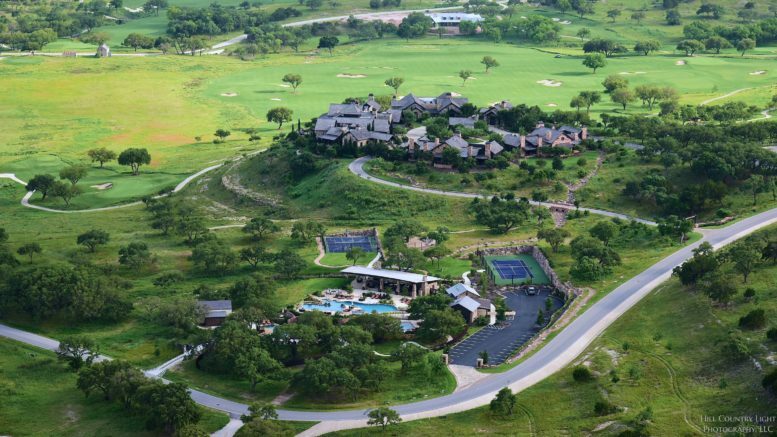 When Sutton designed Boot Ranch, the golf course came first, and then the housing. A golf first mentality is appreciated when you’re out on the links. What’s spectacular about Sutton’s real estate philosophy is with many of the mega homes perched a fair distance from the course’s perimeter and set on extreme elevations, their towering rooftops appear to nearly scrape the clouds. In fact, the appeal of Boot Ranch home ownership goes well beyond Texans seeking relief from the summer heat. Current home owners includes members who have relocated from Louisiana, Oklahoma, Colorado, Florida, New York, Illinois, and Vancouver. The trifecta of privacy, exclusivity, and luxury living amidst small-town friendliness has Boot Ranch experiencing a burgeoning real estate market. 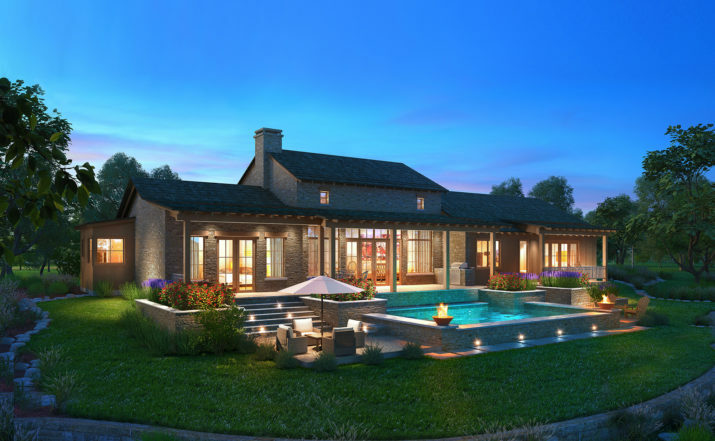 On the sprawling landscape that is Boot Ranch, new home owners choose from lots ranging from one-half acre to 14 acres. 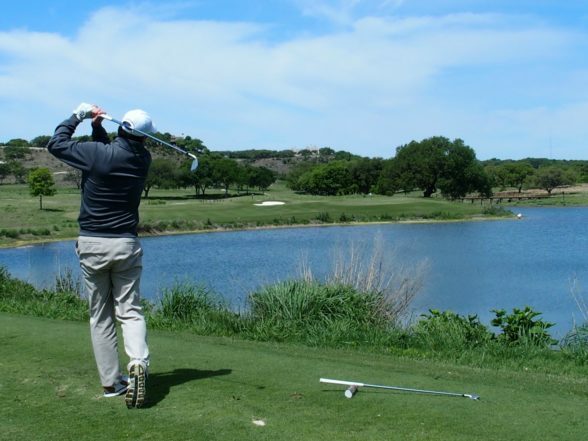 If your tee shots tend to avoid wide open spaces, the good news is there’s always plenty of elbow room for those who retire to a Boot Ranch Sunday House, Overlook Cabin, Village Home, or Custom Homestead. Amidst all the golf holes that could be claimed signature, the Par 4, 10th hole is so artistic that Sutton calls it “the Mona Lisa.” Drive over a ravine, avoid the Palo Alto creek, and then hit your second shot just long enough to avoid twin waterfalls behind the sloping green. If your golf ball avoided the water on 10, you are rewarded with a comfort station that includes food, your favorite beverage, and a handful of Adirondack chairs to recharge while seeing how the next group tackles Mona Lisa. 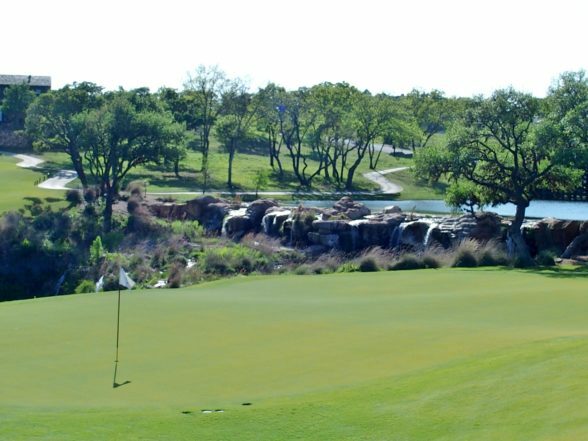 The Par 5, 18th hole is one of the lone reprieves at Boot Ranch. 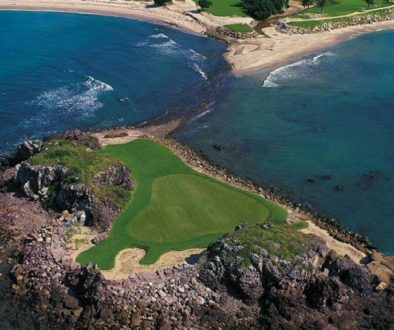 At 473-yards this finishing hole is reachable in two. Before you get too excited, realize that depending on the pin placement, your putt can be up to 100 feet in length. Once you’ve finished your round there is one last Boot Ranch surprise. With a little luck one of the members will show you how to navigate 18 holes in a Texas-style fashion. Many of the members have tapped the services of renowned Texas bootmaker M.L. 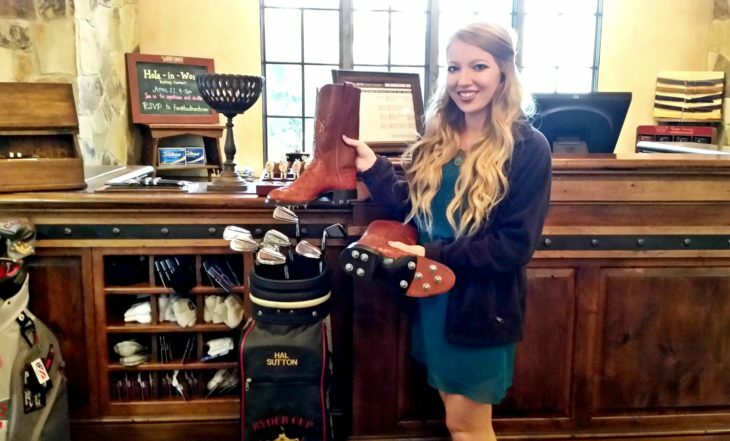 Leddy for designing custom-made cowboy boots with golf spikes. Before you can say, “What’s next,” you’re handed a Texas brewed Shiner Bock beer and a hearty “thanks” for spending a day with Waylon, Willie, and the Boot Ranch family.